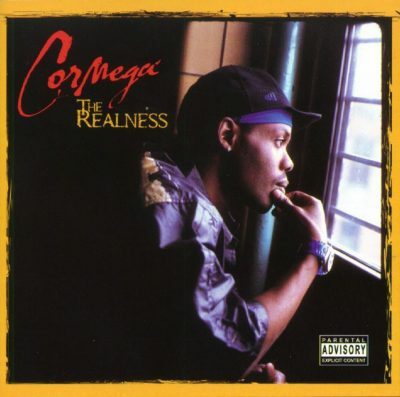 4 comments "Cormega – The Realness (CD) (2001) (FLAC + 320 kbps)"
Any chance of re posting this? love to hear more from him. But check out that new Lil herb Frankie lymon track you might like this one. Kindly re-upload. The file is corrupt.